2017 has been a great year for Electric Vehicles in the UK with sales of electric and plug-in hybrid vehicles hitting record levels. Meanwhile in Scotland, the uptake of pure electric vehicles is growing twice as fast as anywhere else in the UK. There are so many good reasons to switch to EV in Scotland. Here are six good reasons why you should make your 2018 electric. 2017 has really felt like a turning point for electric vehicles in Scotland. 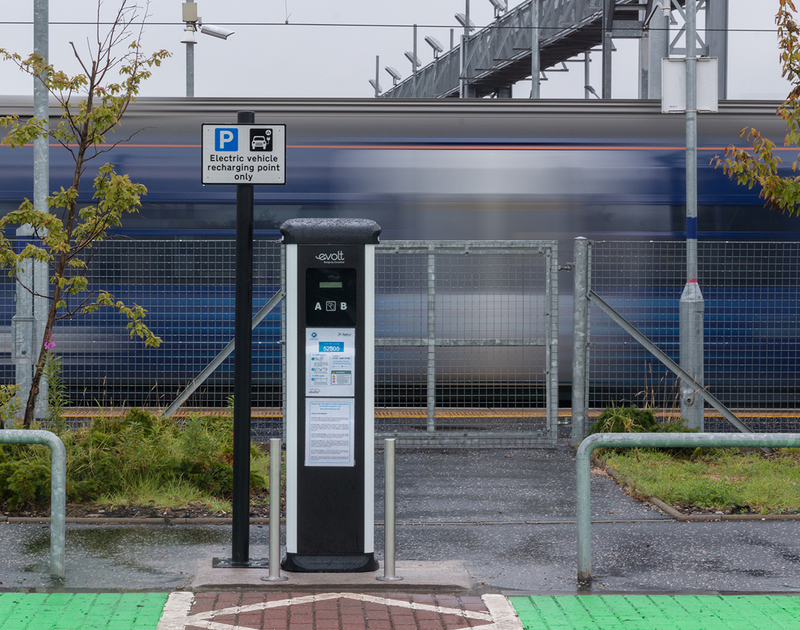 The announcement that the Scottish Government is phasing out the need for petrol and diesel cars by 2032, the development of Scotland’s first charging hubs in Dundee, and the plans for the development of the Electric A9 are just three signs that the future is coming, and with both charging and vehicle technology developing rapidly there has never been a better time to get ahead of the game and switch to electric. 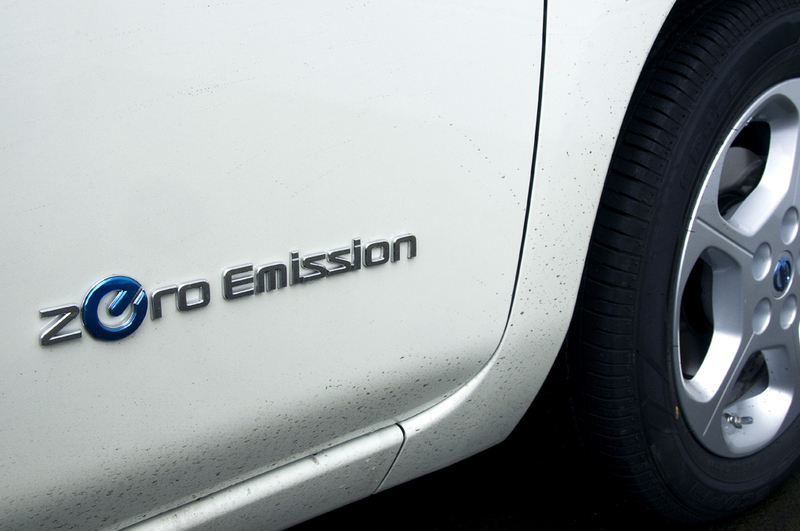 In 2017 it is estimated that ChargePlace Scotland drivers saved 2755 tonnes of CO2 emissions by using the network, with a grand total of 11,707,308 electric miles driven in total. That’s enough to get to the moon and back 24 times. It has also been a record year for green energy in Scotland, particularly for wind power, which means that those electric miles keep getting greener. No, really. It is. And not just in the UK. 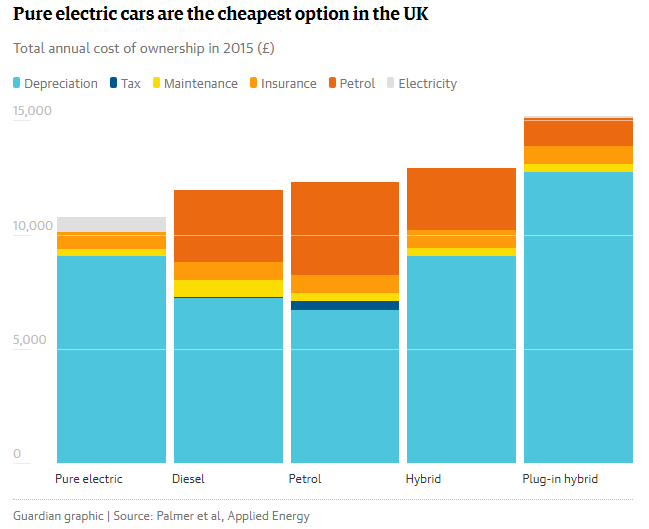 New research has shown that pure electric cars are already cheaper to own and run than petrol and diesel cars in the UK, USA and Japan when taking into account the purchase price and depreciation, fuel, insurance, taxation and maintenance. 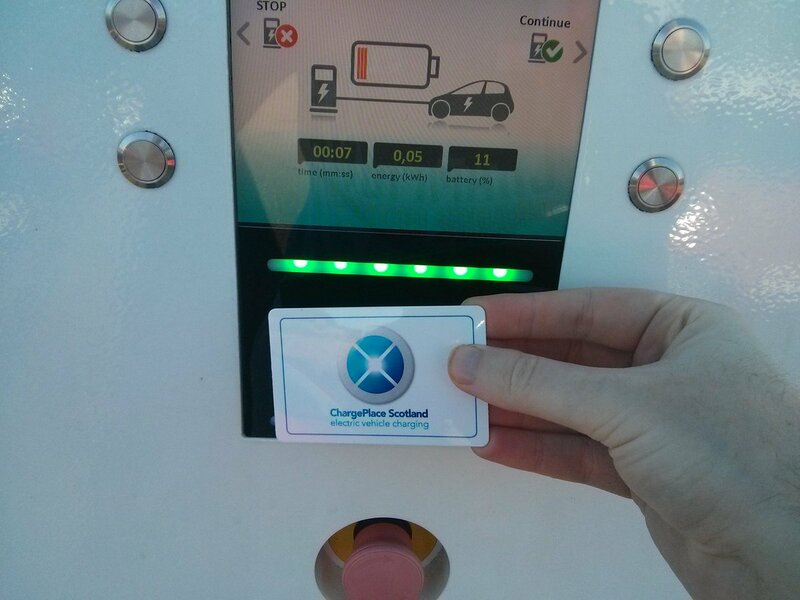 The ChargePlace Scotland network grew by 193 charge points, joining the over 850 units already live on the public network from Shetland to the Scottish Borders. And what’s more the majority of these charge points are free to use. Happy days! There is plenty of help and advice available in Scotland for those making the switch to Electric. 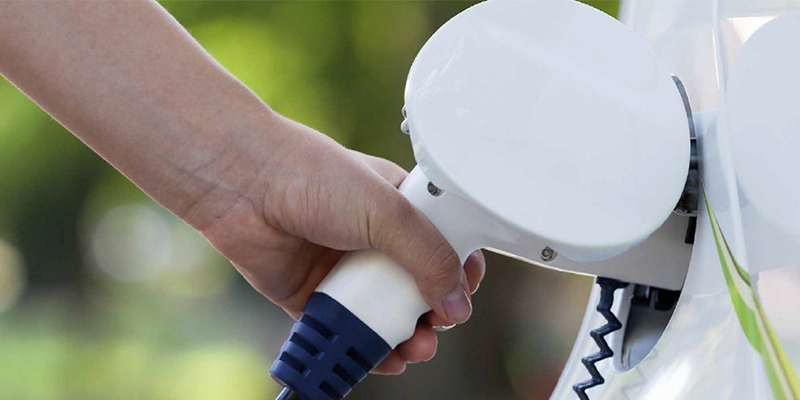 Up to £800 from OLEV and the Energy Savings Trust Scotland is also available towards the installation of a home charger. 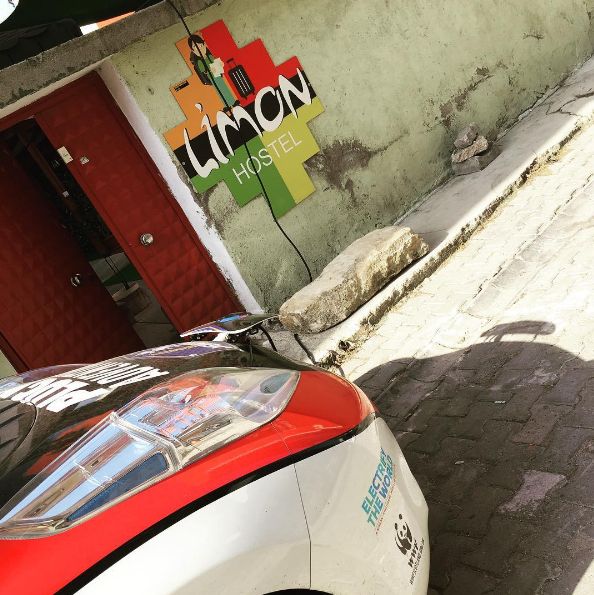 As well as free electricity and cheaper maintenance costs, Electric Vehicle drivers can plug into some great incentives when they make the switch to EV, especially if you decide to go pure electric. 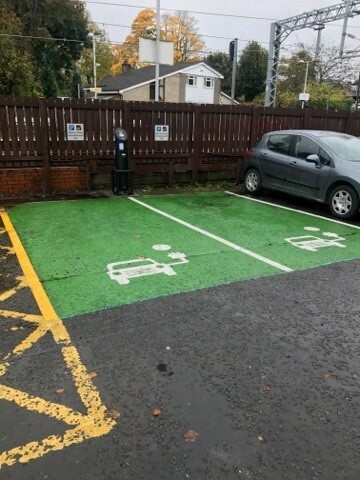 Some local authorities such as Dundee City Council also offer incentives such as free parking for pure Electric Vehicles. 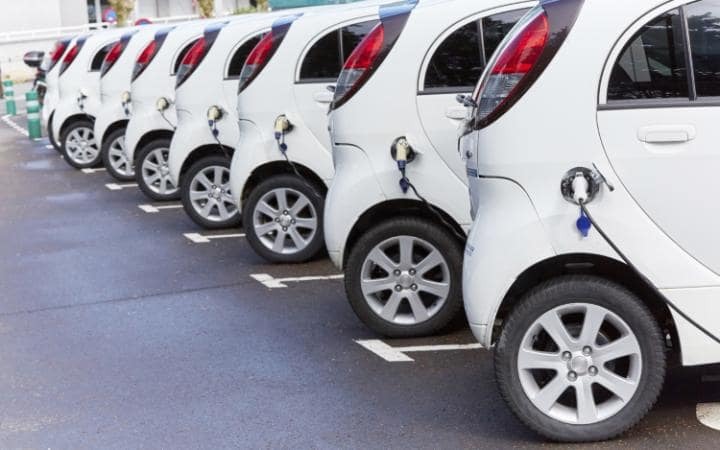 Consult your local authority for information about their Electric Vehicle parking policies. There is also the Vehicle Tax Exemption too.